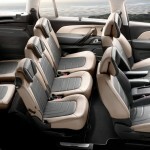 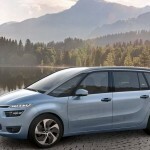 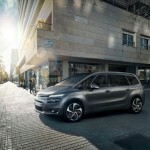 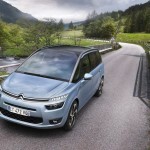 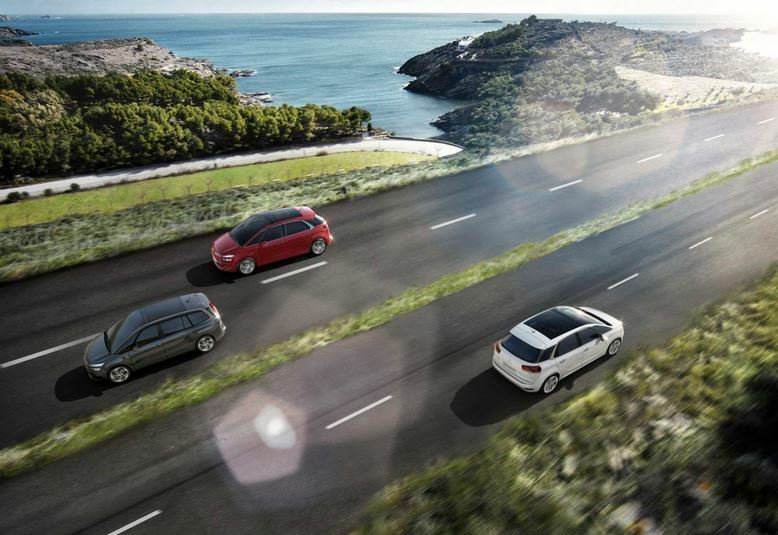 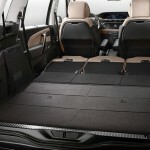 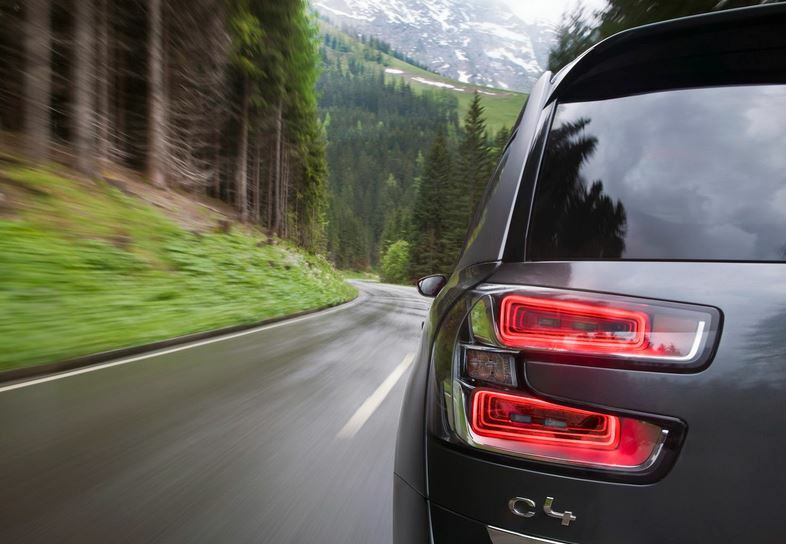 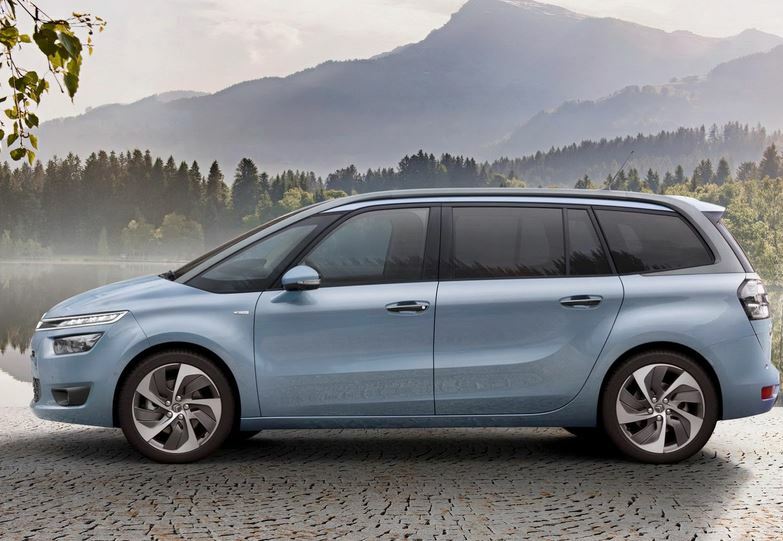 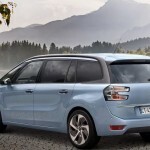 Citroen released new details on the 2014 Grand C4 Picasso, and along with the numbers, we get a video and pictures. 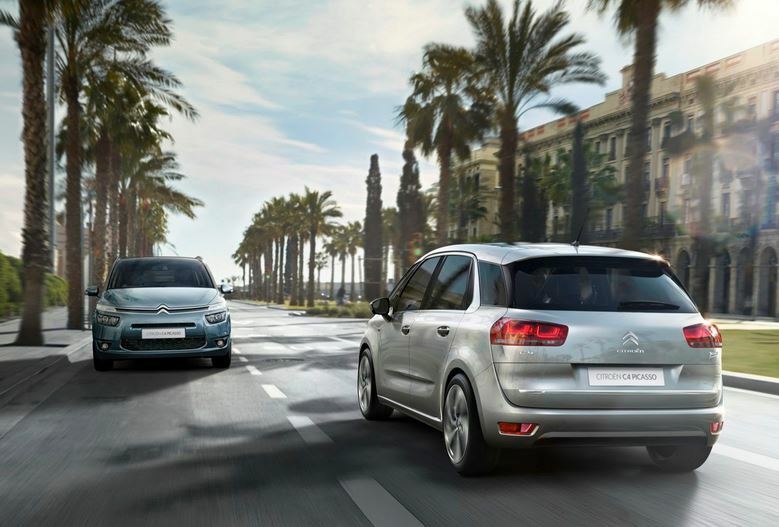 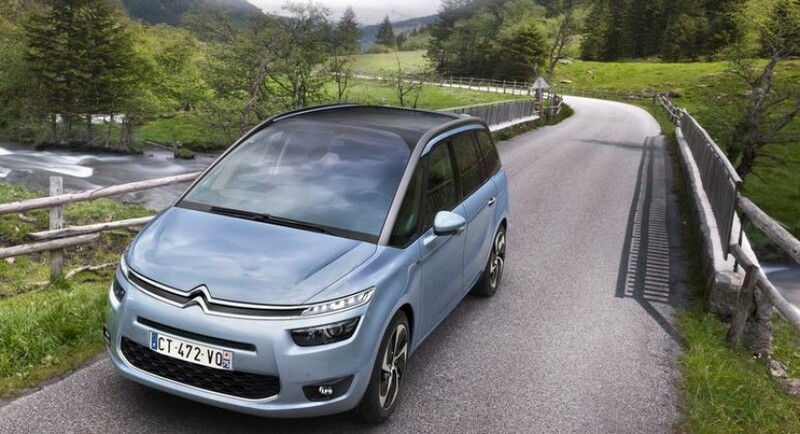 As the C4 Picasso’s bigger brother, the new model does a fine job of upholding the legacy, and even improving quite a lot over the last generation. 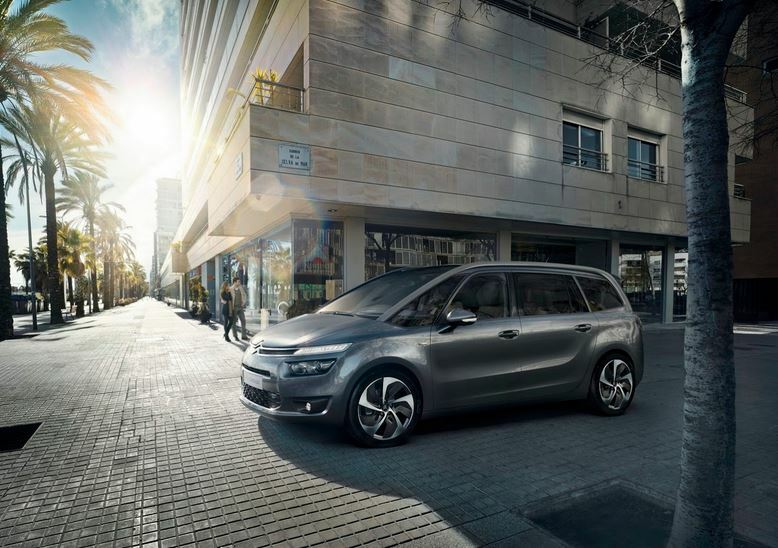 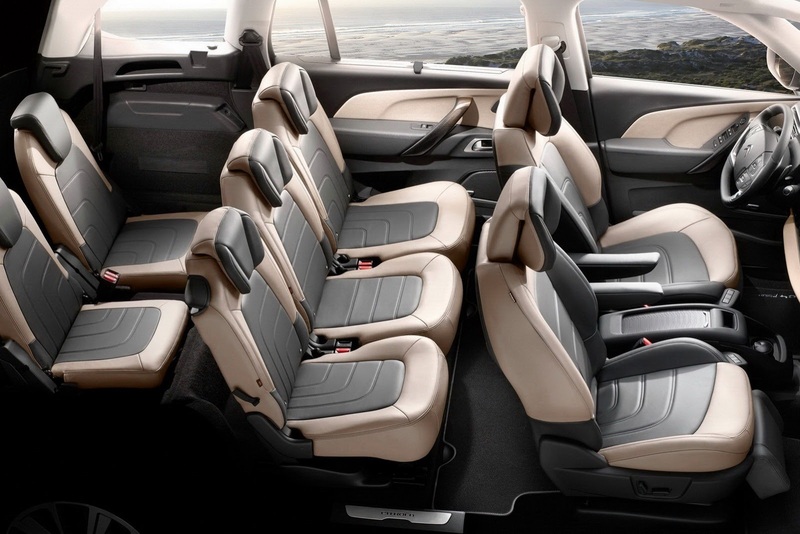 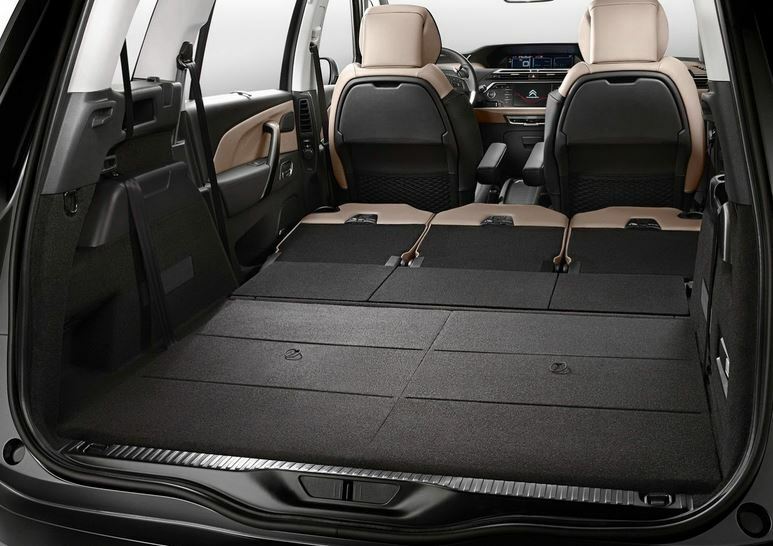 Built on the EMP2 platform, the French seven seat vehicle has a lot of space for the second and third row passengers, while still leaving some 700 liters free for cargo. 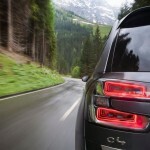 It does this while also losing 100 kg compared to the previous model. 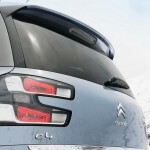 The new design is not all just for the numbers, mind you. 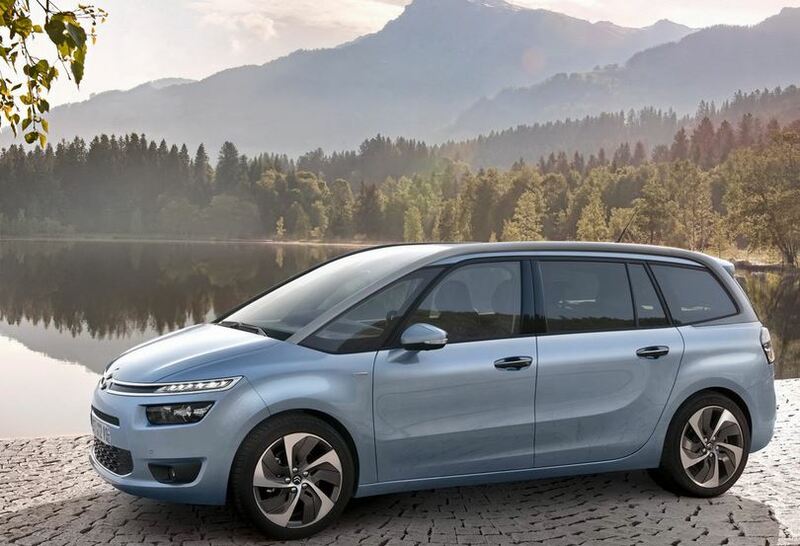 While the styling is evolving, we can safely say that it’s going in a good direction, with the new front fascia in particular bringing a smile to your face. 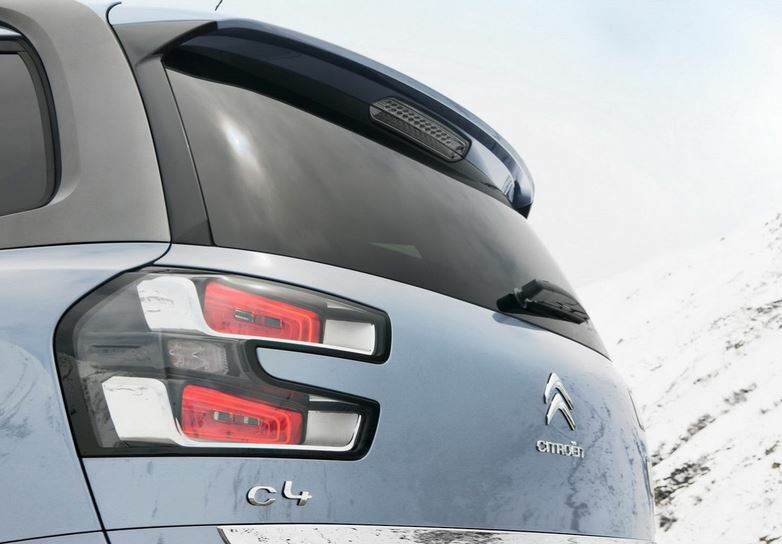 The panoramic glass roof and revised rear light are also a nice improvement. 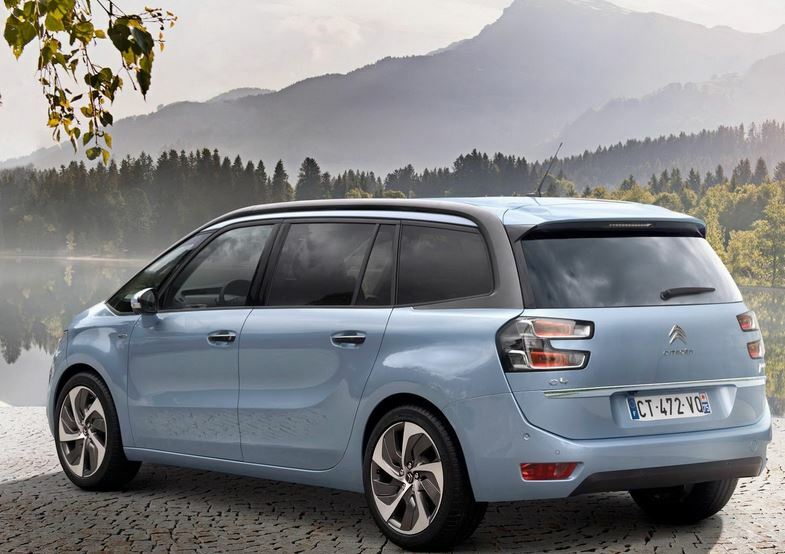 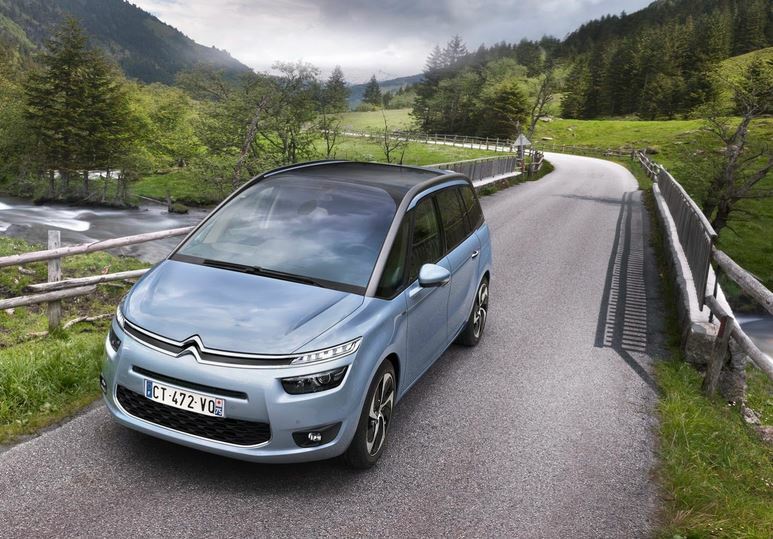 Under the hood, the Grand C4 Picasso will be using engines like the e-HDi 90 Airdream, e-HDi 115 and BlueHDi 150. 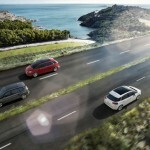 The units will be linked to either a six speed manual or a 6 speed Efficient Tronic transmission.